My LuxeFinds: Style Guide: Tory Burch Private Sale - Up to 70% off! 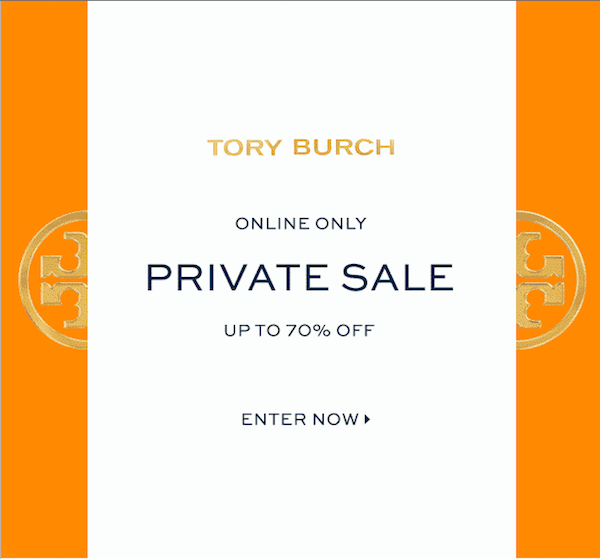 Style Guide: Tory Burch Private Sale - Up to 70% off! Ladies! 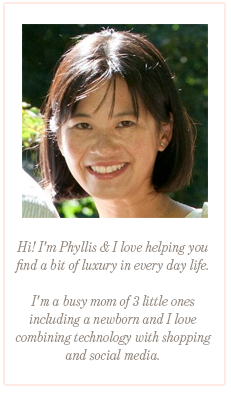 Get over to the private sale over at Tory Burch ASAP!! So many of our favorites are discounted at up to 70% off! Miller Sandals, Reva Ballet Flats, logo stud earrings for $39, and straw totes for only $99 are only a few of the many items on sale! You don't see deals this great that often. Awesome find! Perfect for spring! Thank you!! These prices are unbeatable! Will definitely check them out!